Prep skin for your makeup routine with Step 1 Skin Equalizers, and address your skin concerns with this innovative makeup primer. Perfect for balancing skin and achieving an ideal makeup result, it’s lightweight and creamy, leaving a more evenly-toned appearance, and increases foundation's hold. This primer for all skin tones leaves makeup looking fresh for hours while it hydrates, firms, and smooths the look of the skin. 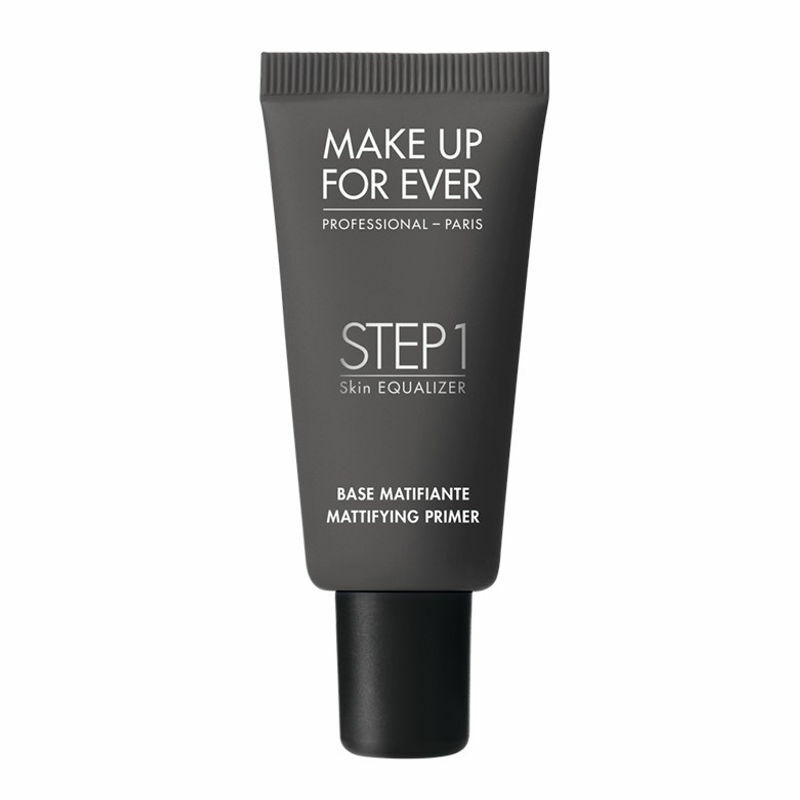 Make Up For Ever's exclusive Equalizer Technology features Acti Tensor 3D, hyaluronic acid, and regeactive, which help to hydrate, firm, and smooth the skin to create the perfect makeup canvas. Explore the entire range of Face Primer available on Nykaa. 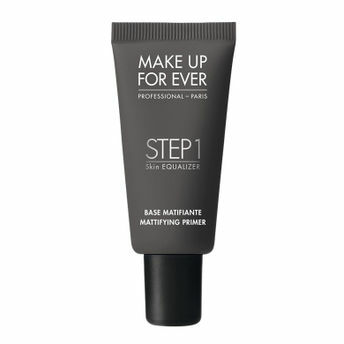 Shop more MAKE UP FOR EVER products here.You can browse through the complete world of MAKE UP FOR EVER Face Primer .